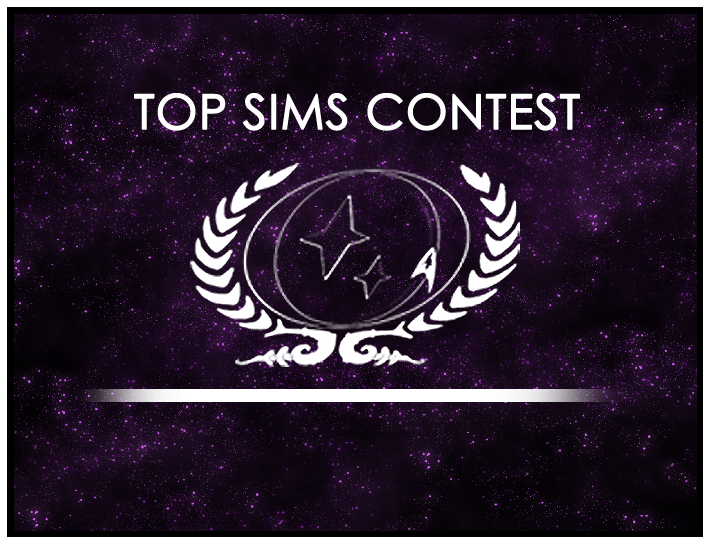 The Top Sims Contest is now accepting nominations for Round 18! There are some great sims being produced by our members every day. Making sure they get the recognition they deserve is easy, and only takes a minute. Visit the Top Sims Contest page and start a new topic. Then paste the sim you want to recognize into the text field. It’s just that easy to share a great sim with the entire fleet. The winning sim will go on to the third run-off round. And while you’re out there, please take a moment to congratulate FltCapt. Rainier (nee FltCapt. Nicholotti), for her post “Legacies,” which just won the second run-off round of the year. This sim now proceeds to the final run-off round of the year to face off against three other sims. Run-off round one winner was LtCmdr Jalana Laxyn, and the other two run-off sims will be chosen later this year. 1st Annual Halloween Avatar Contest Results!